Curian Medical is an independent, recognised and trusted provider of rehabilitation treatments throughout Great Britain. We have an excellent track record of delivering services across the insurance, rehabilitation, corporate and legal sectors. Curian co-ordinates quality and cost effective treatment across a wide range of modalities. As part of our suite of services, we have access to managed networks of private facilities, specialist consultants and therapists, all of which have been accredited in their relevant field. This allows Curian to offer a single-point solution, for every customer, for every patient. 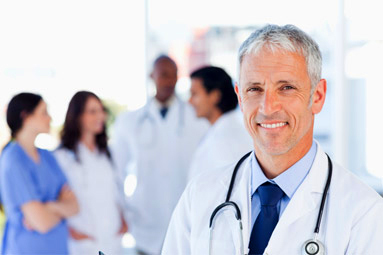 Curian Medical has all the energy, confidence and positive values that you would expect from a young company. This is perfectly balanced by a patient-oriented and caring approach, supported by a proactive customer-facing administration team. Through Curian Medical, our customers have access to over 700 facilities staffed by experienced specialists and therapists. Our extensive network of partners ensures we deliver the best patient care throughout Great Britain. 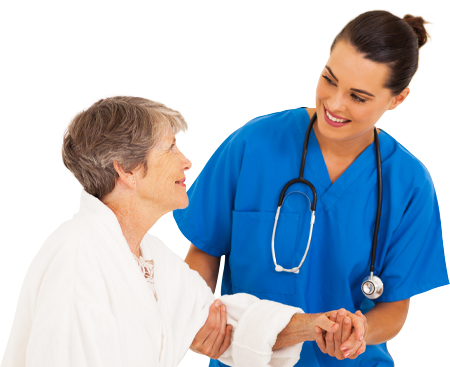 Our ethos at Curian Medical is to ensure our clients receive a personal service, be provided with exceptional communication and for the referral to be managed quickly and effectively. We have dynamic and enthusiastic employees for whom we are committed to providing continuous staff development and training, whilst ensuring we provide opportunities for them to progress. 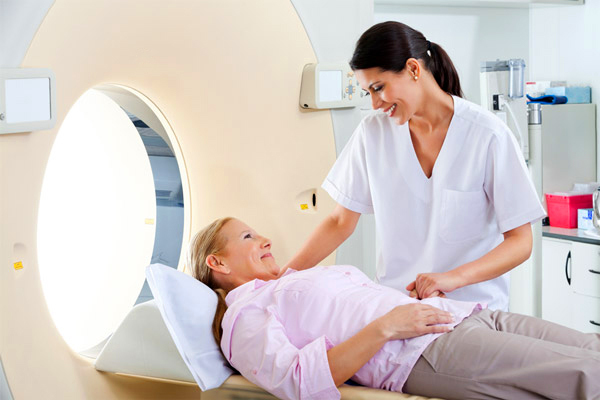 We conduct regular clinical audits by an independent Consultant Radiologist on a percentage of our diagnostic imaging reports, allowing us to ensure that we continually provide quality images and reports. Our customer base includes everything from large insurance companies to small case management firms. Whatever their size, they all receive the same professional care and support that we offer to their patients. We listen to our customers to identify their needs and strive to exceed their expectations. All of our relationships are built on trust and respect.